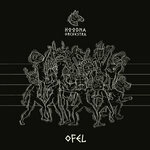 Includes unlimited streaming of Ofel via the free Bandcamp app, plus high-quality download in MP3, FLAC and more. a special package for a special prize ! 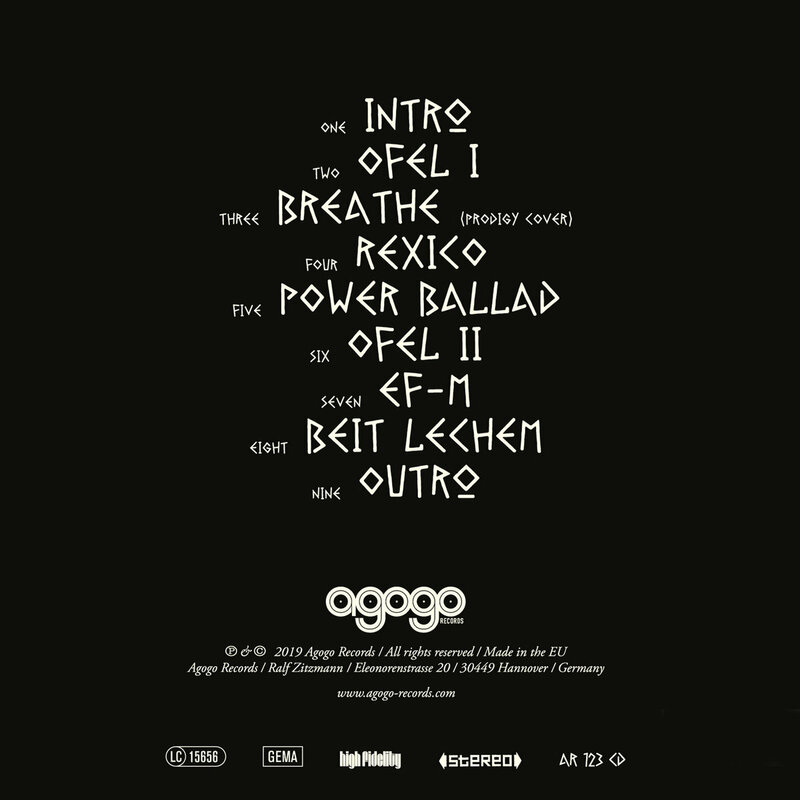 Includes unlimited streaming of Ofel I / Breathe via the free Bandcamp app, plus high-quality download in MP3, FLAC and more. 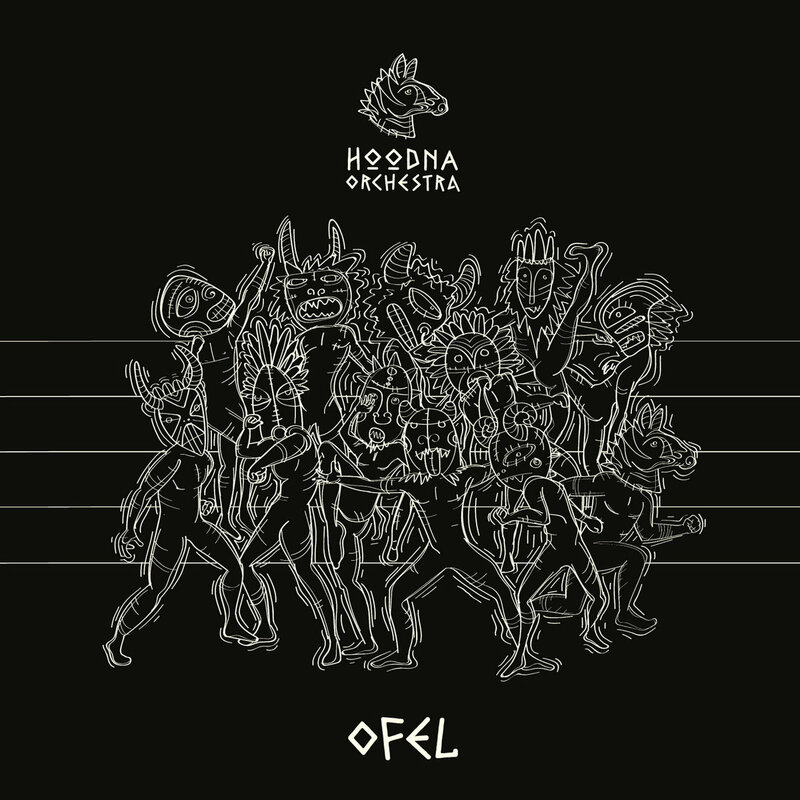 The "Hoodna Orchestra" is an 11-piece orchestra established in 2012 in South Tel Aviv by a group of young musicians who became a central force in the Tel Aviv Groove scene. 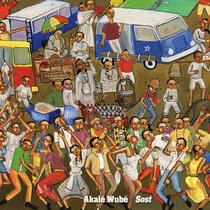 At the beginning of their journey the Orchestra focused on learning and playing Afrobeat, and over time, following the experience of playing diverse musical genres and collaborations with different musicians (Esther Rada, Kutiman, Karolina, Abate Berihun, Gili Yalo and others), the Orchestra developed a unique musical line and sound, characterized by the fusion of different musical styles. During the years 2013-2015, the Orchestra played every major festival in Israel, as well as all the main venues around the country. 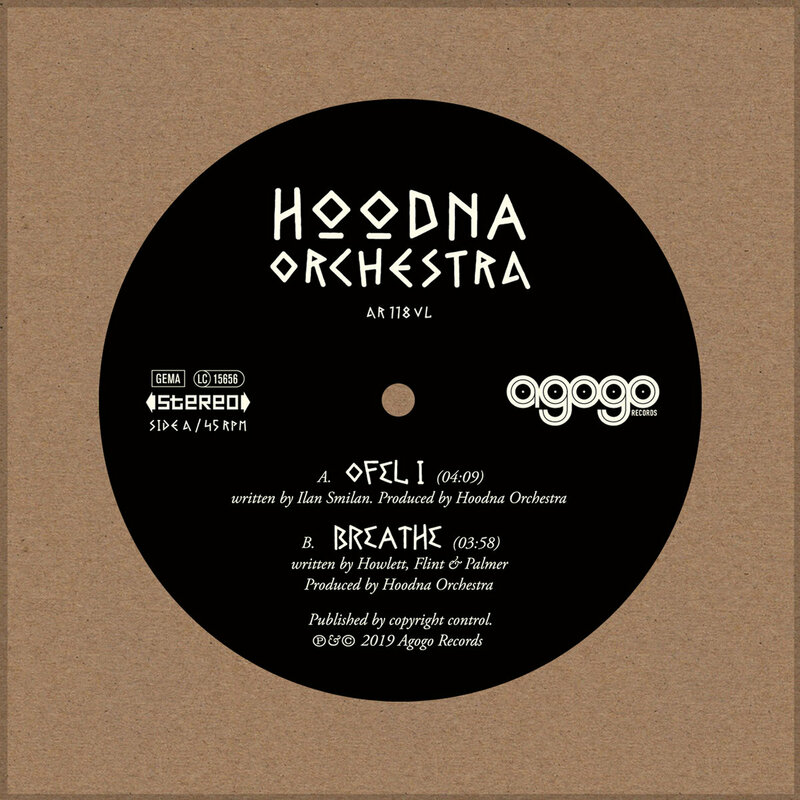 In June 2015 the Orchestra launched its debut album titled "Let Go". 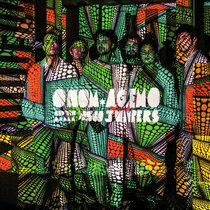 The album includes original compositions in the spirit of Afrobeat. The album was launched at the Barby Club in Tel Aviv and was very well received by the public. At the end of 2015 the Orchestra launched a new show titled "The Ethiobeat Orchestra." It featured members of "Adyabo" ensemble (a trio specializing in traditional Ethiopian music), singer Tesfaye Negatu and dancer\choreographer Aviv Abebe Yosef. The show premiered at the InDNegev Festival and was a success, both in the Indie scene and within the Ethiopian community. The "Ethiobeat Orchestra" marked the next stage in the evolution of the Orchestra. 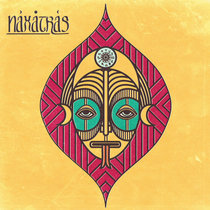 Their deep study of East African music and the rich culture of Ethiopian music in particular, generated fertile ground and inspiration for new, striking, original creations, compositions with breadth and expression, as well as new and exciting collaborations. 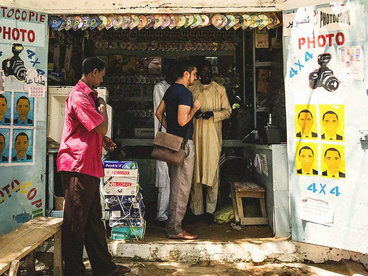 In February 2017, the Orchestra released a new single titled "YELBEN," the first in a series of collaborations with Ethiopian singers and musicians. 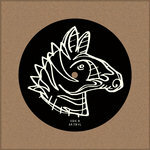 YELBEN ("my heart" in Amharic), a collaboration with singer Tesfaye Negatu was released in 7" Vinyl format and won great interest among collectors and fans of music from all over the world. The second release in the series was "ALEM" ("a world" in Amharic), which was written and sung by the singer and poet Demisu Belete. "ALEM" was launched at the 2017 Red Sea Jazz Festival, in which the Orchestra hosted Belete, who arrived especially from Ethiopia for the occasion. 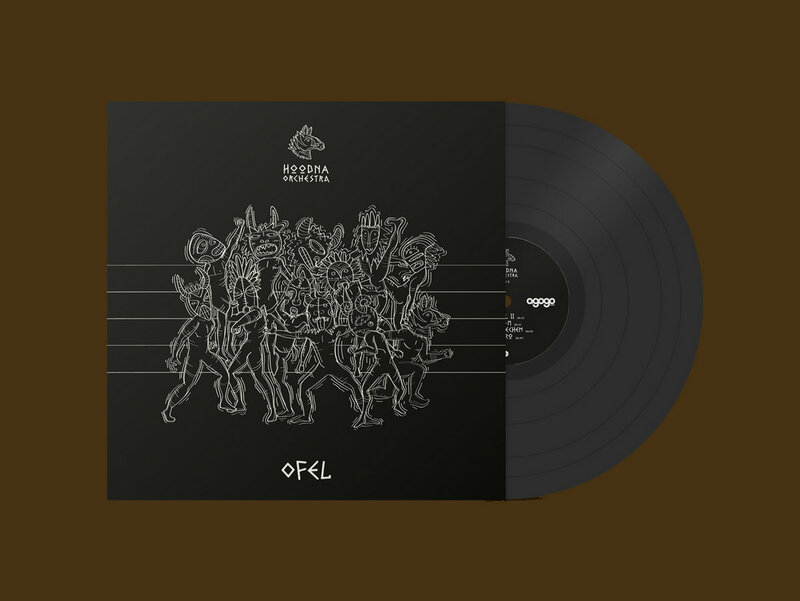 In April 2019, the Orchestra's second album "OFEL" will be released under the German label Agogo Records. 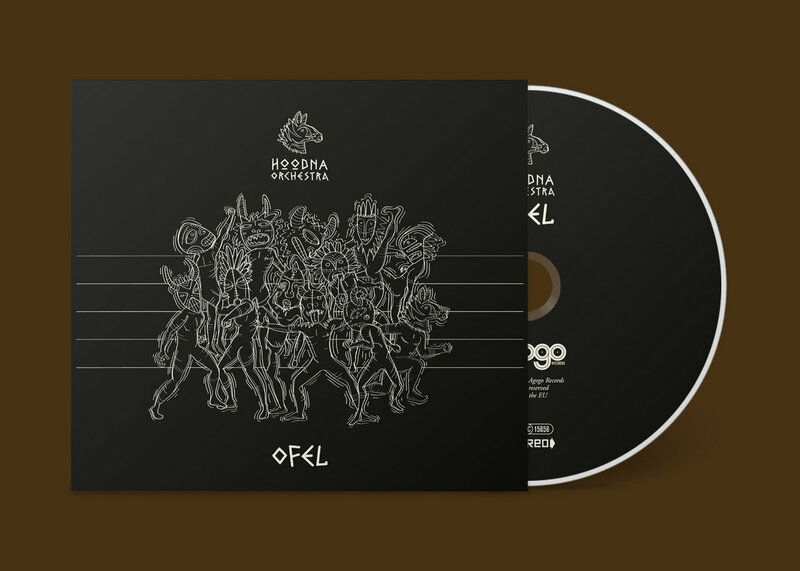 "OFEL" ​(darkness in hebrew) ​is a concept album that includes nine instrumental pieces written and arranged by Ilan Smilan. 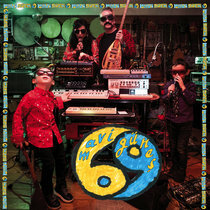 The various compositions in the album demonstrate the assimilation of the various musical languages played by the Orchestra in recent years (African music, Afrobeat, Ethiopian music and Ethio-jazz), and in combination with the vocabularies of rock, funk and Israeli/Mediterranean music, brings to life a new and original masterpiece. 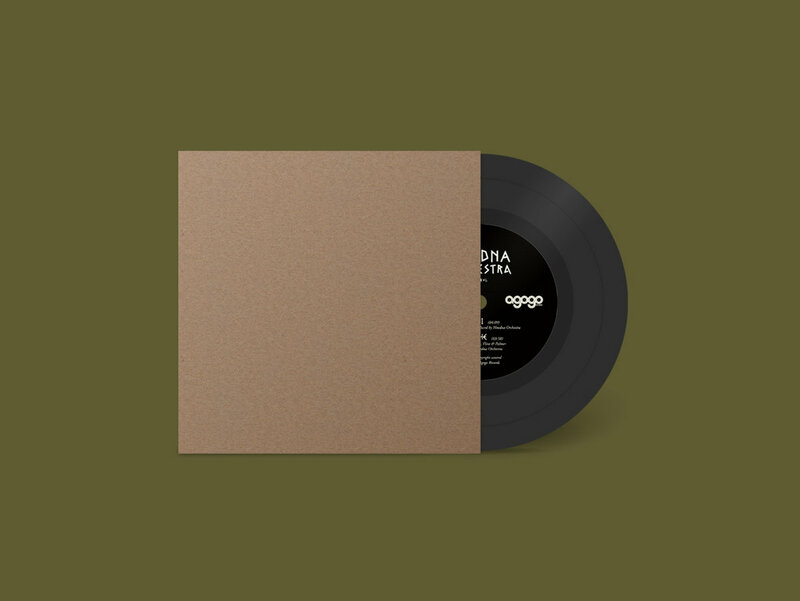 The themes in the album's pieces are dark and ominous in tone; they come to “illuminate” the harsh aspect of everyday reality that prevails in Israel, and in many parts of the world. Feelings of alienation and disconnection, the rupture of the social fabric, intergenerational and socio-economic gaps, the clash of nations and religions, and the strengthening of various political forces that undermine global stability. These complex themes are addressed by the Orchestra through the use of various tools. One of the main tools chosen by the Orchestra is the use of Ethiopian musical scales, especially Anchihoye and Tezeta minor. 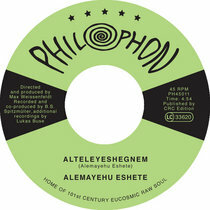 Anchihoye, in the Ethiopian tradition, is associated with religious singing, both in Sigd (Ethiopian Jewish holiday) and in the Ethiopian Coptic Church. In addition, songs of war are played on this scale. Tezeta minor is used to express wishes, dreams, and feelings of nostalgia and sentimentality. The new and different interpretation of the Orchestra when playing these scales, together with the horn section in combination with the percussion section's tight sound create dark and intense melodies and rhythms. 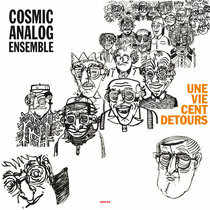 Another technique used by the Orchestra to convey to the listener the ominous and dark atmosphere of the album is the use of analog and old recording equipment. This equipment enables the manipulation of sound waves and creation of distortion. The use of these recording techniques creates a compressed and rough sound that suits the general atmosphere of the album. 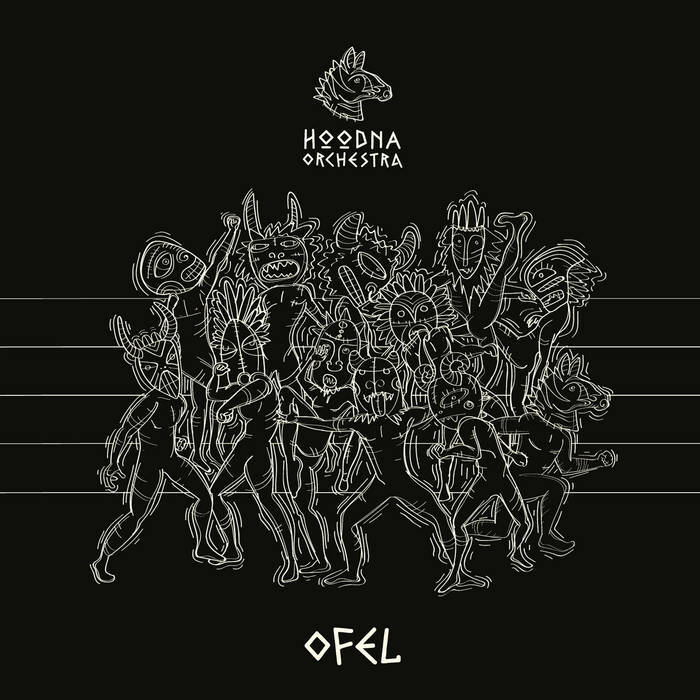 The album was recorded live in the Hoodna Orchestra's studio in Tel Aviv. The members of the Orchestra built the studio themselves, to give them the creative freedom to achieve their finest work. The entire album production (recording, mixing and mastering) was done by Ilan Smilan. 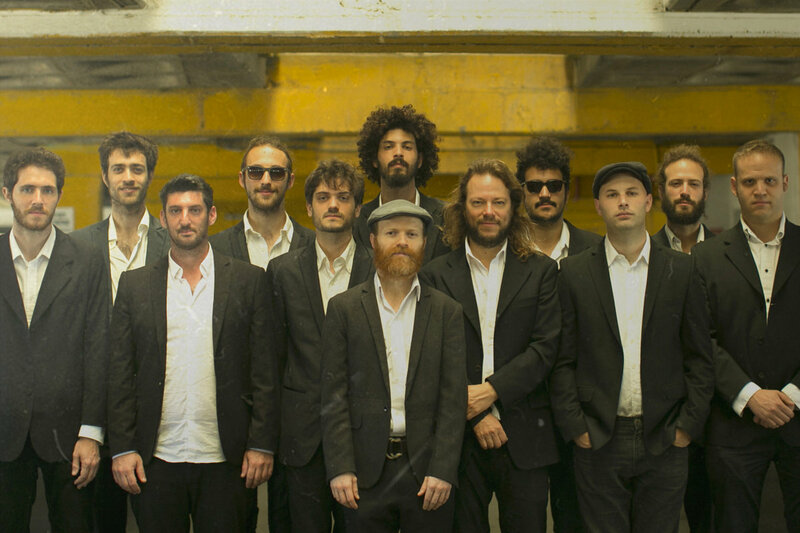 Hoodna Afrobeat Orchestra is a 14 piece Afrobeat group from Tel aviv, playing a blend of free flow Afrobeat riddims and heavy dance-floor Afro funk.